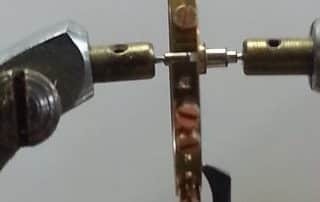 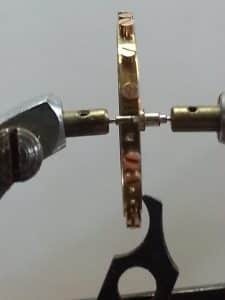 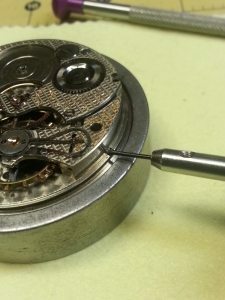 Complete Watch Movement Repair & Restoration | Carignan Watch Co.
We offer Complete, professional, repair and restoration services for mechanical and quartz watch movements. 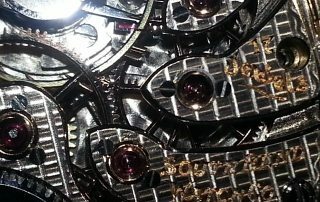 Antique, vintage and modern, mid to high grade. 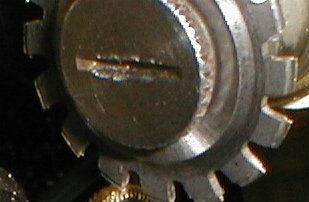 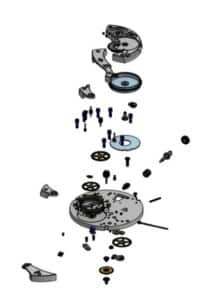 We have thousands of watch parts in stock and will custom manufacture obsolete and unobtainable parts. 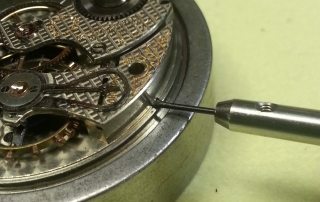 All watch movements are Manually, mechanically, and ultrasonically cleaned. 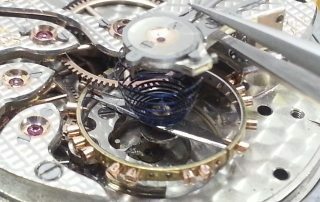 When restoration is chosen watch movements are meticulously restored both mechanically and aesthetically and electronically timed. 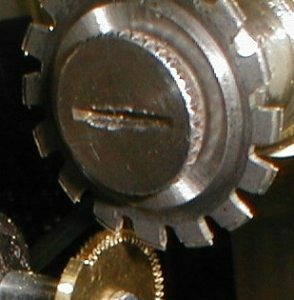 This restoration service is more intense and time consuming than our regular overhaul services therefore restorations are usually more costly. 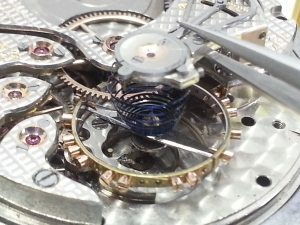 Restorations are however well worth the added expense for valuable or sentimental pieces that demand the utmost attention to detail. 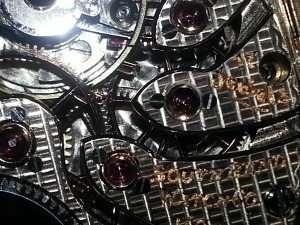 Thousands of new and pre-owned movements in stock, both quartz and mechanical.